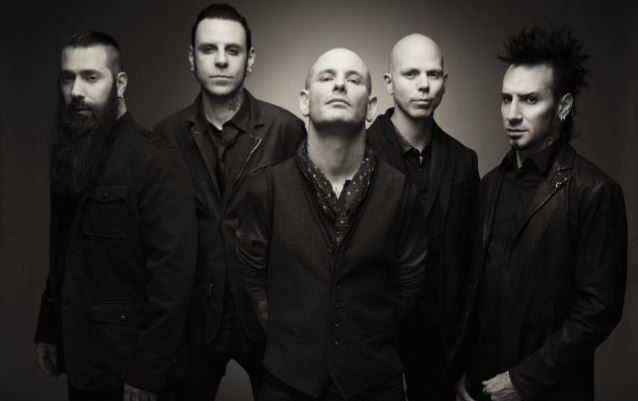 MetalRockNews: Stone Sour's Corey Taylor: "'Straight Outta Burbank' will be released in October or November"
Stone Sour's Corey Taylor: "'Straight Outta Burbank' will be released in October or November"
Slipknot and Stone Sour singer Corey Taylor was recently interviewed by Lazer 103.3, you can read some excerpts below. About Stone Sour's cover EP "Straight Outta Burbank", Taylor said: "It's done, it's mixed. We've got the album artwork all together. It's looking to come out either October or November. So that's where that's at. And it's awesome. It's really, really, really good." He continued: "We're actually more into this one than we are. And that's nothing against the first one; the first one's super solid. This one, man, is so diverse, but it all feels really, really good. We're really stoked about it. We're doing everything from The Stones to Slayer. Like, it is on. It is so on, it's not even funny."